Here are a selection of properties we have sales agreed on, could yours be next! 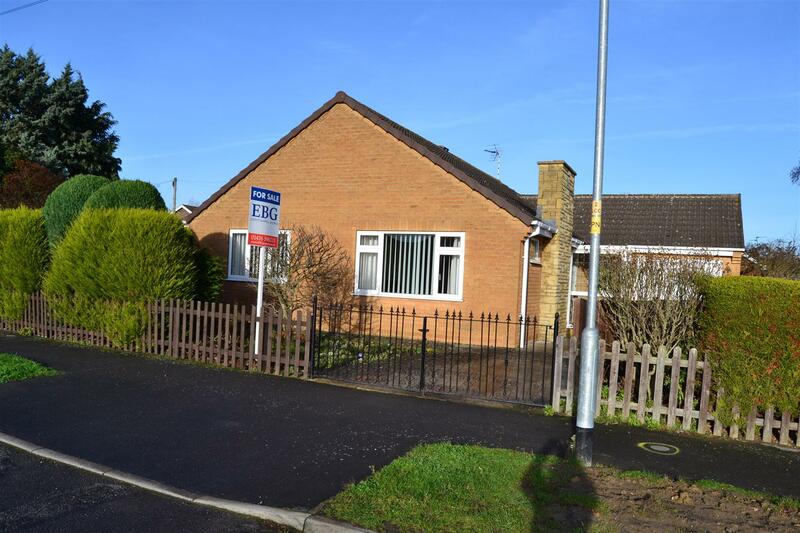 More properties are required to replace sold stock, call us now on Grantham 01476 590211 or Sleaford 01529 302271. Three bedroom detached cottage situated off a shared private driveway in this semi-secluded location on the outskirts of Grantham town centre within walking distance of the amenities and facilities. 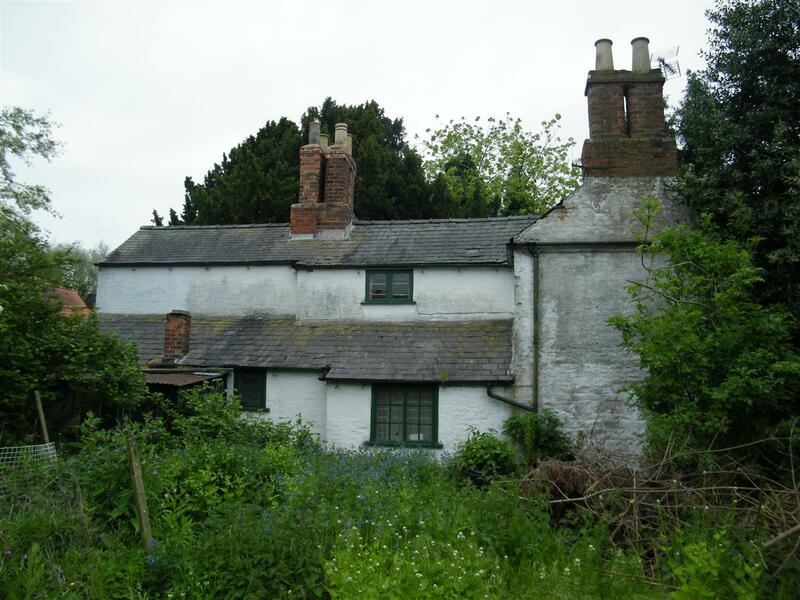 The cottage requires a full scheme of renovation or offers the potential opportunity for redevelopment subject to the necessary planning consents being obtained from the local authority. Set on approximately 2/3rd of an acre plot with substantial gardens, a range of greenhouses, timber sheds and outbuildings all in a poor state of repair. The cottage itself having kitchen, lounge, sitting room, dining room, three bedrooms and bathroom. 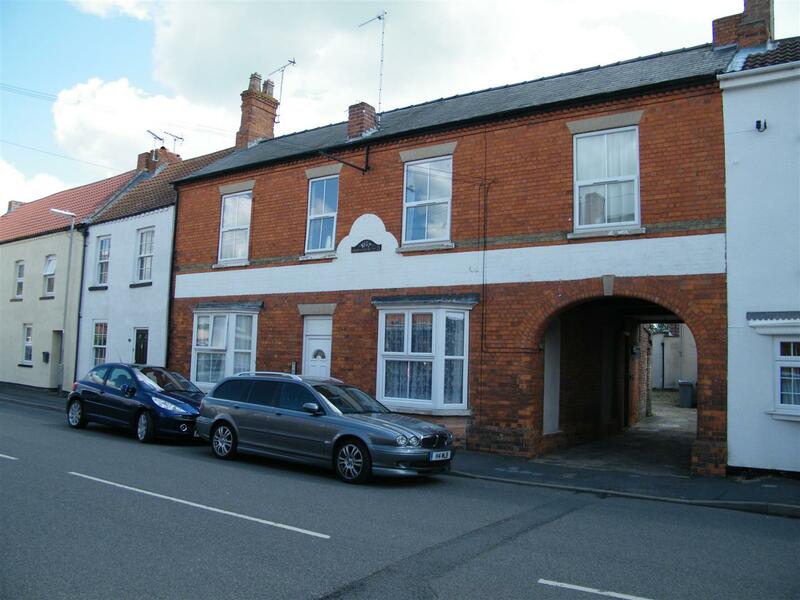 Exciting investment opportunity situated in this sought after village of Billingborough, the village itself boasting many local amenities and facilities. This former public house has been converted into five separate self-contained apartments with a separate coach house situated through the archway to the rear of the property. All six apartments are currently occupied. The development benefits from off-road parking to the rear and is to be sold in its entirety. Viewings are strictly by appointment only with the Agent. Three bedroom semi detached property requiring some updating and part modernising is situated in this extremely sought after village. Located within a quiet cul de sac position the accommodation comprises entrance hall, lounge, dining room, kitchen, three bedrooms and family bathroom. Outside there is a driveway offering off road parking, garage and gardens to the front and rear. The property is offered for sale with NO UPWARD CHAIN. 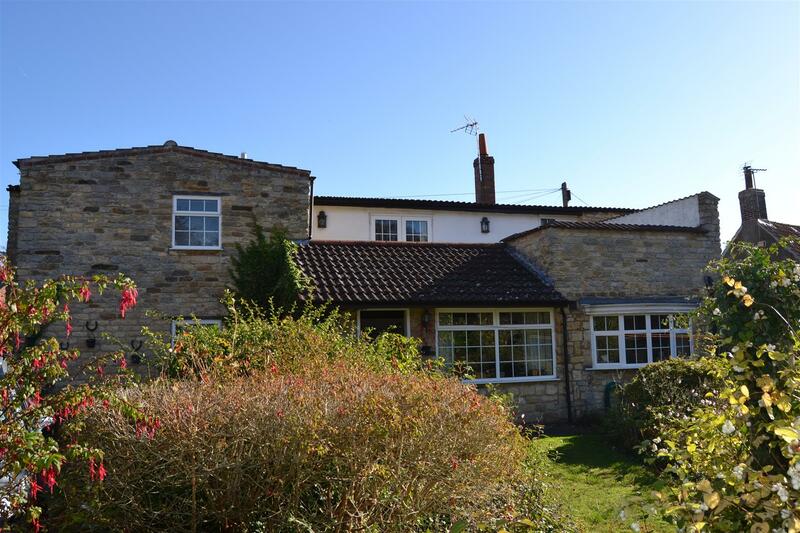 Character cottage with stone and pantile roof situated in this sought after village approximately 10 miles north west of Sleaford and approximately 9 miles from the historic city of Lincoln. This deceptively spacious cottage has accommodation comprising reception hallway/study, spacious lounge with vaulted ceiling, dining room, kitchen and ground floor bedroom with en-suite bathroom. To the first floor there is a galleried landing with French doors leading out to the balcony, two further bedrooms and a bathroom. 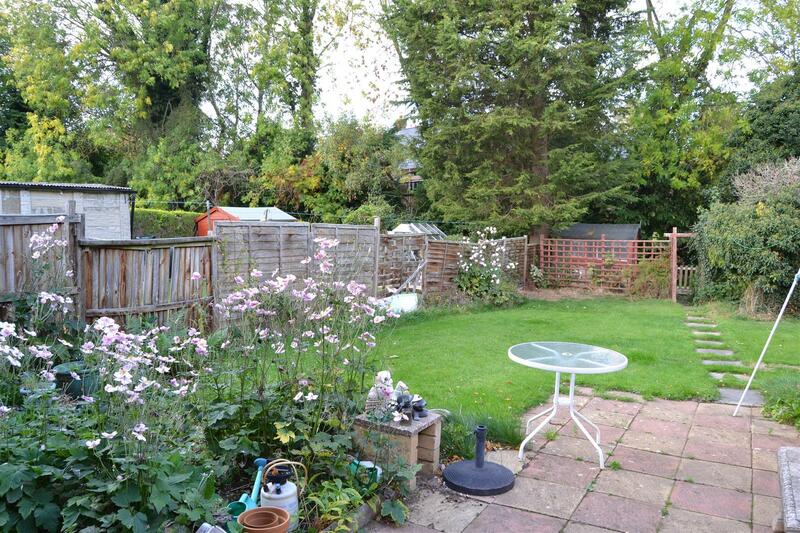 Outside there is a driveway with parking, garage with workshop to the side, walled rear garden. The property benefits from a gas fired heating system and double glazed windows. 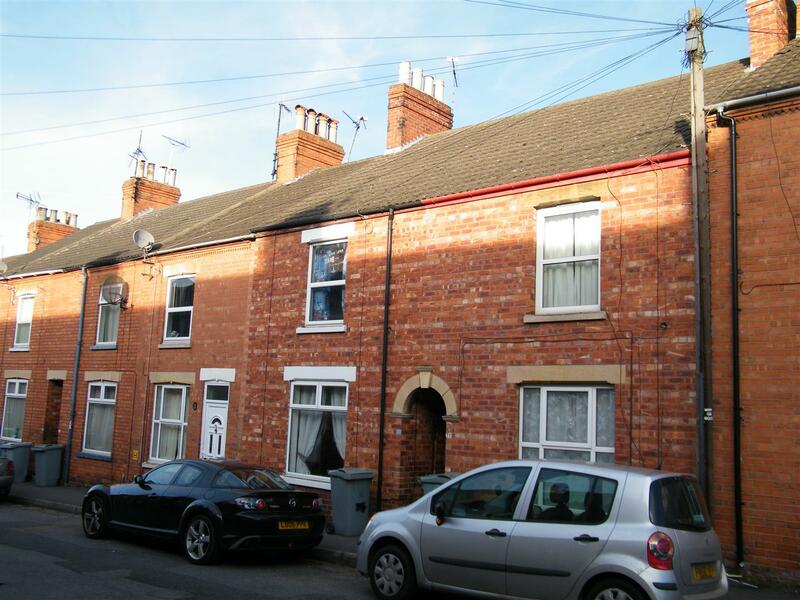 Offered with no upward chain this Victorian mid terrace cottage conveniently located to the town centre comprises well placed living accommodation and the benefit of a first floor refurbished shower room. The recently decorated and re-carpeted lounge offers a light fresh feel with wooden surround fireplace with cast iron fire grate and tiled hearth. Benefiting the property further a dining kitchen with a range of wall and floor units. 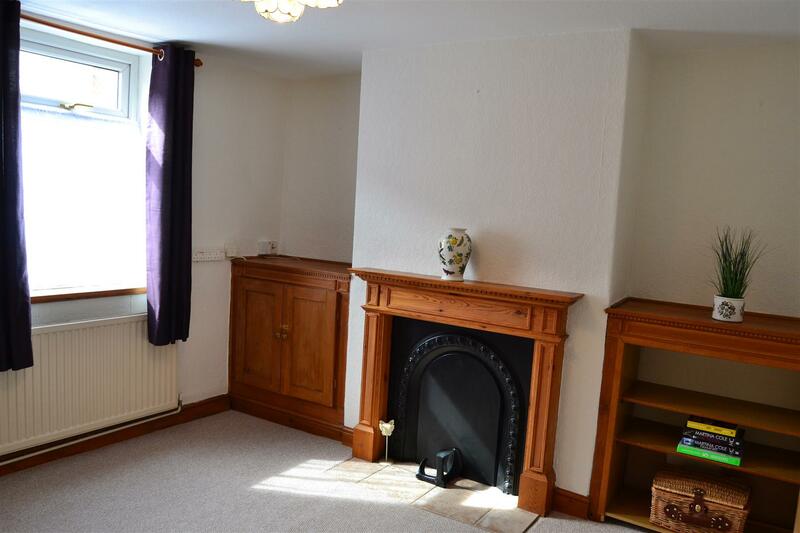 The main bedroom to the front elevation, also recently decorated and re-carpeted, features a decorative cast iron fireplace and the second bedroom to the rear provides ample built in storage. There is a recently refitted upstairs shower room with modern tiling and mains-fed shower. With gas central heating, uPVC windows and traditional wooden doors throughout, the cottage is further enhanced with a good size fully enclosed garden with useful outbuilding and store with the potential to convert to a home study or garden room. Outside toilet. To appreciate all this home has to offer viewing is essential. 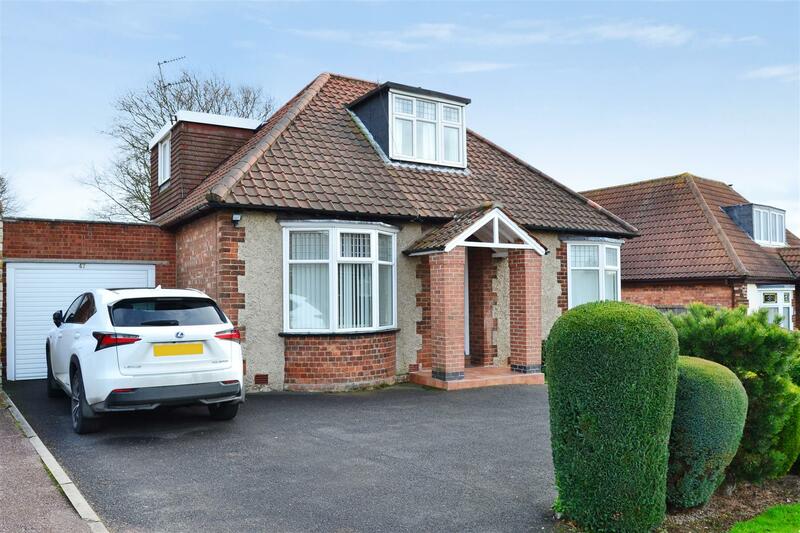 Detached bungalow situated on the popular Manthorpe Estate in a cul-de-sac position being offered for sale with NO UPWARD CHAIN. The accommodation comprises entrance hall, lounge diner, breakfast kitchen, conservatory, three bedrooms and bathroom. Outside there are gardens to the front and rear and single garage. The property benefits from a gas fired heating system and double glazing. 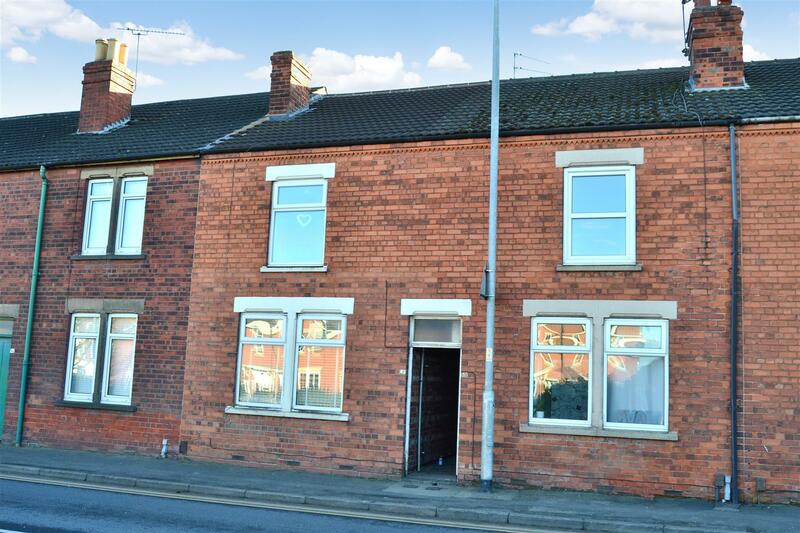 Larger than average mid terrace property situated within close proximity of Grantham town centre and its facilities. The property is offered for sale with NO UPWARD CHAIN. The property benefits from a gas fired heating system and uPVC double glazing and has an enclosed garden to the rear. The accommodation briefly comprises entrance hall, lounge, separate dining room, kitchen and bathroom to the ground floor and THREE bedrooms to the first floor. 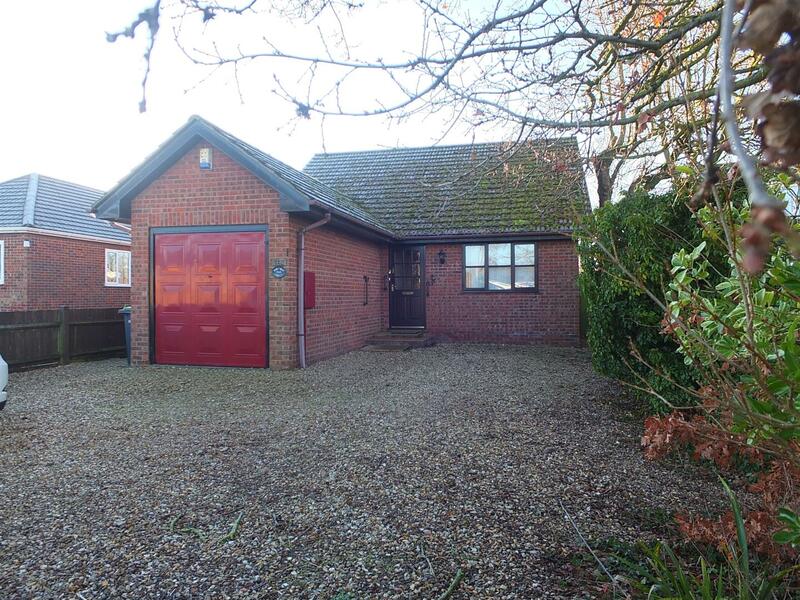 A deceptive detached bungalow and garage, with sunny open aspect to rear. The bungalow is offered for sale with no onward chain, is gas centrally heated, double glazed, with garage and ample off street parking. Located in sought after residential area of Cranwell villiage, close to the local amenities, as well as the A15 giving access to Lincoln and Sleaford. Detached dormer style property built in approximately 1928 situated on this sought after road. The accommodation briefly comprises open-plan lounge and dining room, kitchen, cloakroom and two ground floor bedrooms. To the first floor there are two further bedrooms, separate WC and bathroom. Outside there is an attached garage, driveway offering off road parking and extensive gardens to the rear. The property benefits from double glazing and a gas fired heating system. VIEWING OF THIS DELIGHTFUL PROPERTY IS HIGHLY RECOMMENDED.